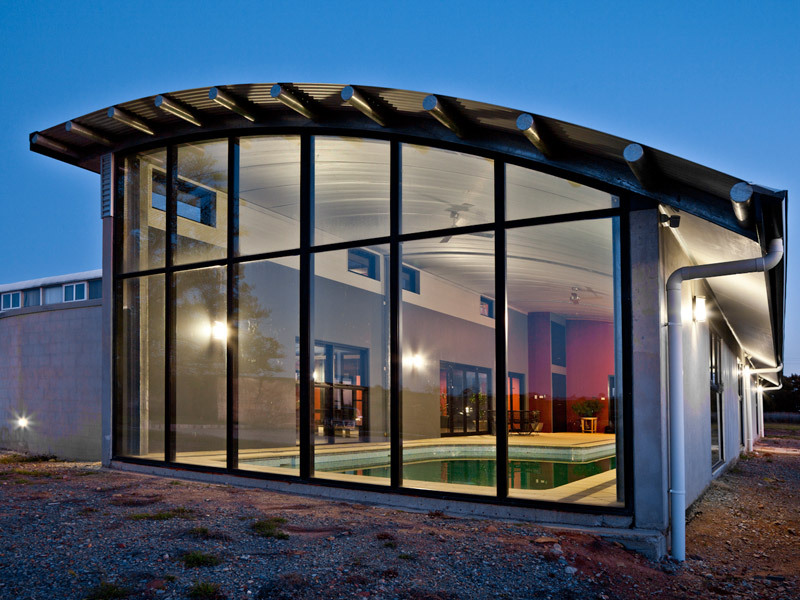 Millennium Windows service Sydney Metropolitan areas as well as Southern NSW, including Goulburn, Canberra and Bowral. 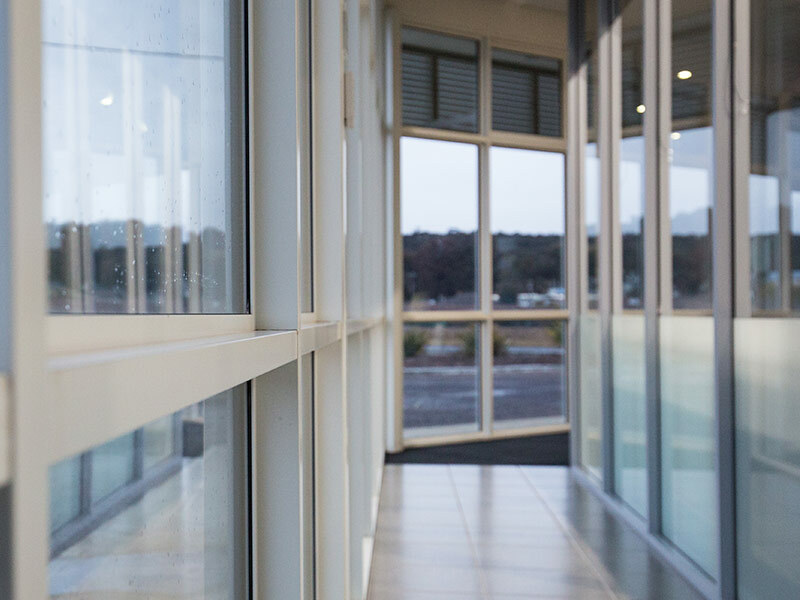 In these areas where cold and heat can become a problem, they specialise in providing double glazing to make the inside environment more comfortable. 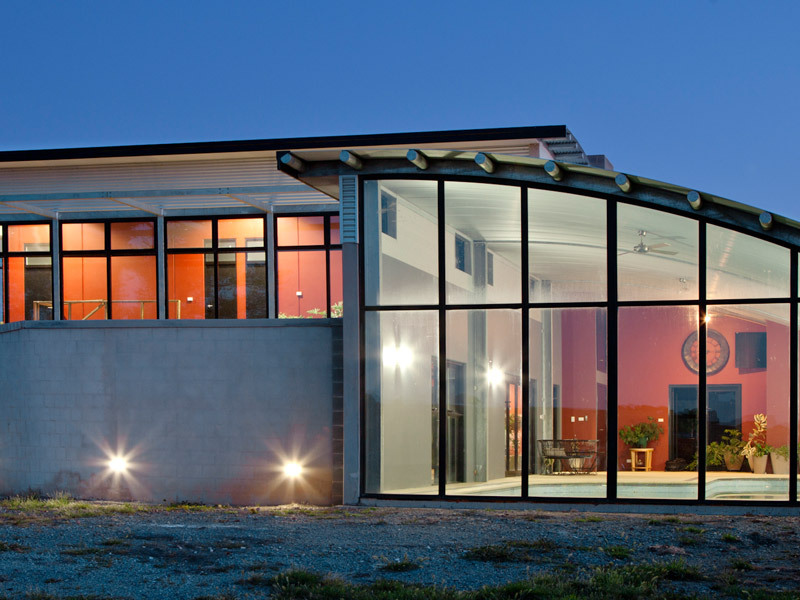 Experts in retro fit solutions for homes and apartments, Millennium Windows offer the most recent range of Vantage and Elevate aluminium windows and doors. 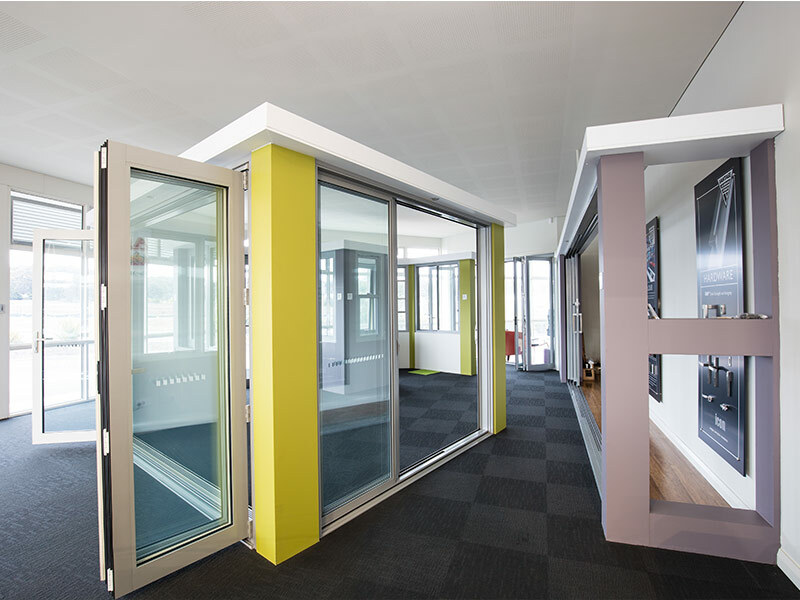 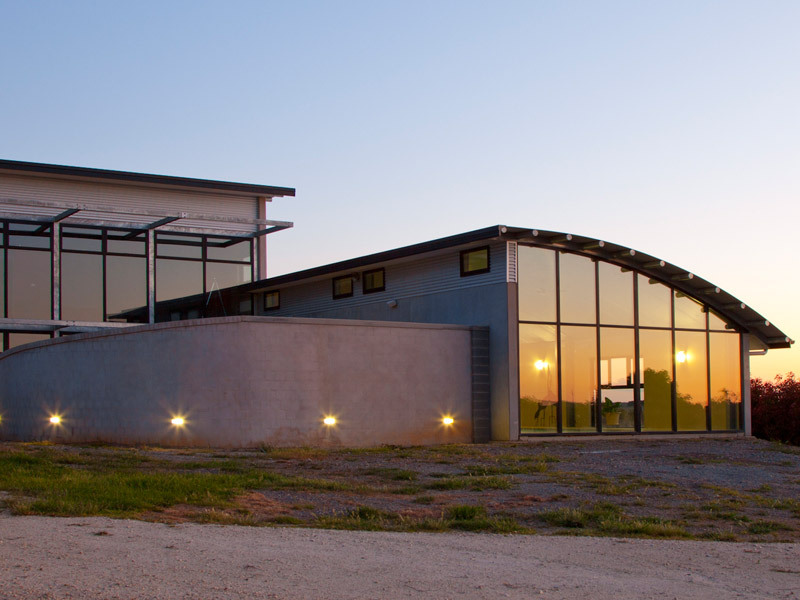 Our membership of the Australian Window Association (AWA) keeps us informed on the latest industry developments and means we are committed to providing products to the standards specified by the Building Code of Australia. 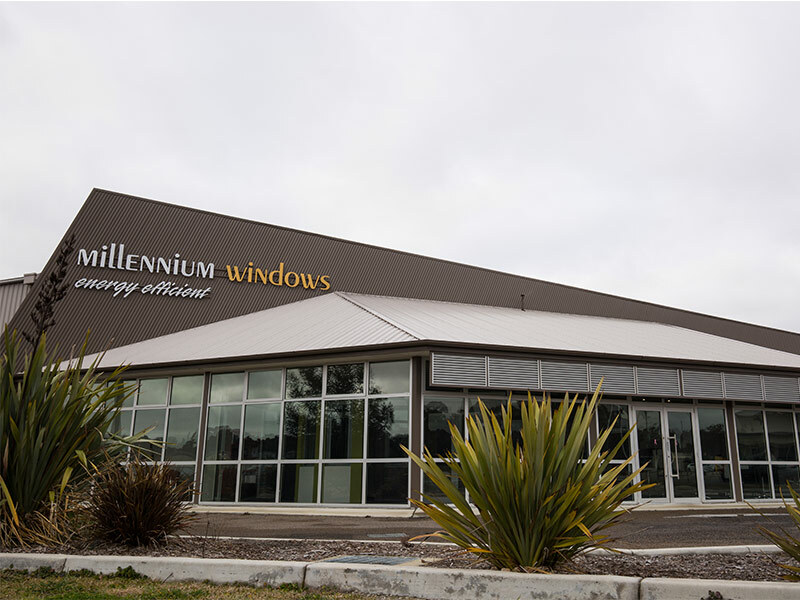 Showroom facilities are located at our new manufacturing premises in 101 Robinson Street Goulburn and you can be sure that Millennium Windows will provide you with products you can be proud of.